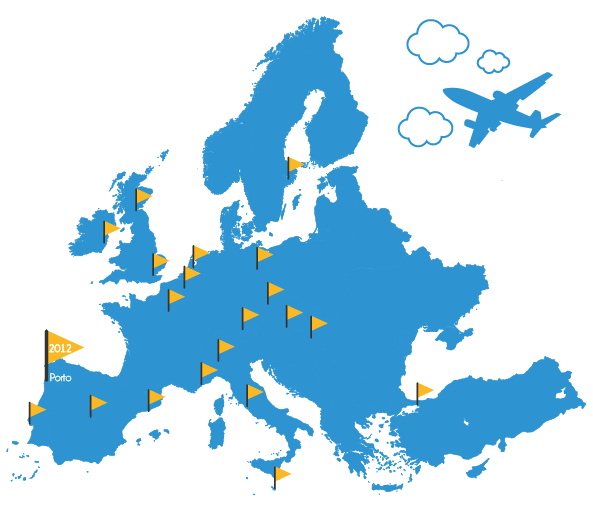 Since 2010, European Consumers Choice has been awarding the best destinations in Europe (Lisbon, 2010, Copenhagen 2011, Porto 2012, Istanbul 2013). Following an unprecedented success, we have decided to extend our expertise and success to the creation of new awards : for best winter sports destination, best European seaside resort, best European event, Europe’s best cultural destination, best gastronomic destination and many others. 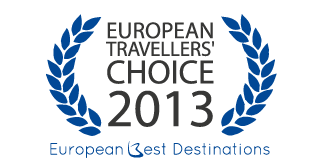 Do you want to nominate your town for one of the categories and compete for the title of "Best European destination."? Nothing could be simpler, participation is entirely FREE for participating cities and your application will be validated once our delegation has visited your facilities. 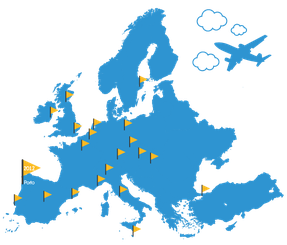 Take part in this great European competition, let us create this event together and ensure substantial media coverage for your destination by mobilizing all media social networks (Facebook, Pinterest, Flickr). If selected by European consumers, your destination will also feature in an exciting new Travel Guide and photo reportage to secure maximum publicity throughout Europe and worldwide.